X-Men - 4K UHD Review - ReDVDit! X-Men is a 2000 American superhero film that is based on the Marvel Comics superhero name of the same name, distributed by 20th Century Fox. The film, directed by Bryan Singer and written by David Hayter, features an ensemble cast that includes Hugh Jackman, Patrick Stewart, Ian McKellen, Halle Berry, Famke Janssen, James Marsden, Bruce Davison, Rebecca Romijn-Stamps, and Anna Paquin. It depicts a world in which a small proportion of people are mutants, whose possession of superhuman powers make them distrusted by normal humans. 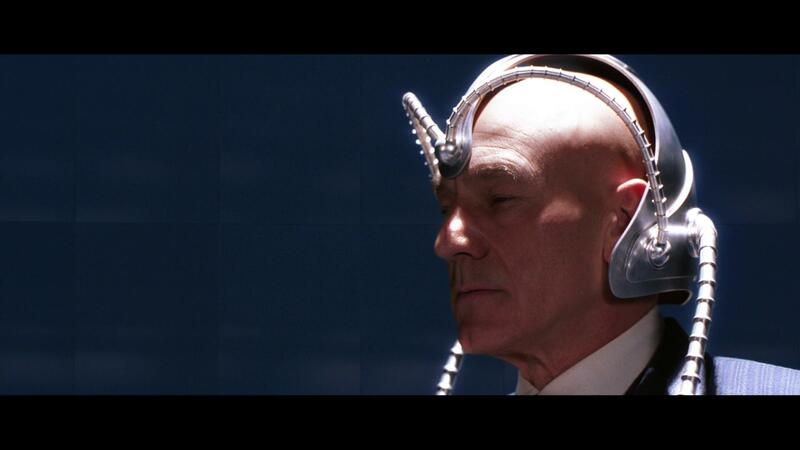 The film focuses on mutants Wolverine and Rogue as they are brought into a conflict between two groups that have radically different approaches to bringing about the acceptance of mutant-kind: Professor Xavier’s X-Men, and the Brotherhood of Mutants, lead by Magneto. Development of X-Men began as far back as 1984 with Orion Pictures. 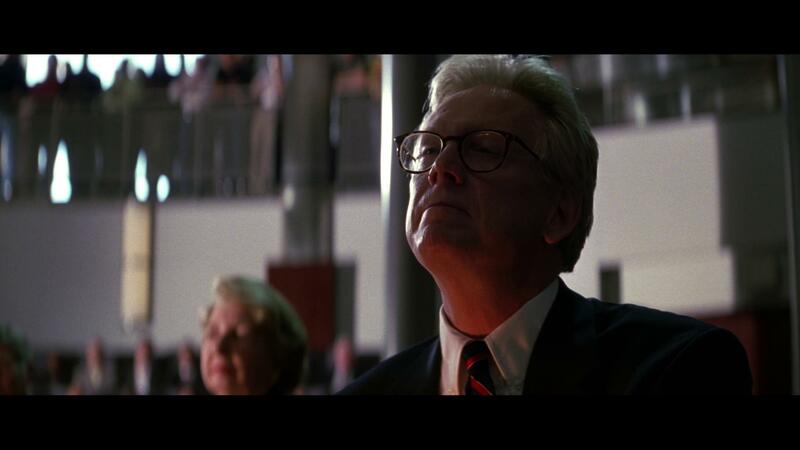 At one point, James Cameron and Kathryn Bigelow were in discussions. The film rights went to 20th Century Fox in 1994 and various scripts and film treatments were commissioned from many writers. Singer signed to direct in 1996, with further rewrites made to remove Beast and Nightcrawler scenes as a result of budget concerns from Fox. 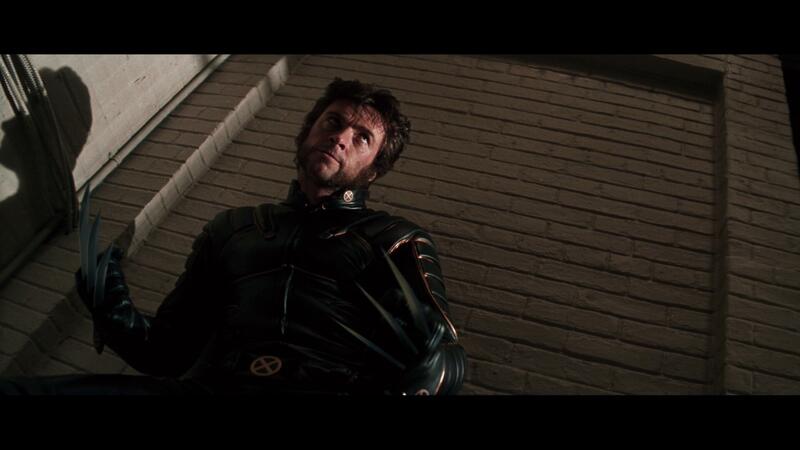 X-Men marks the Hollywood debut for Jackman, a last-second choice for Wolverine, cast three weeks into filming. Filming took place from September 22, 1999 to March 3, 2000, primarily in Toronto. X-Men premiered at Ellis Island on July 12, 2000 and had its general release in the United States on July 14, 2000. The film became a box office success, grossing $157.3 million in the US and Canada, and $296.3 million worldwide. 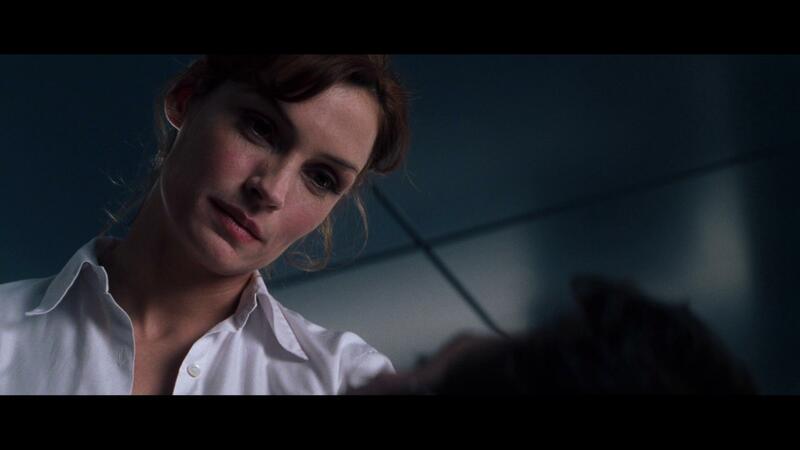 It received positive reviews from critics, citing its acting (particularly that of Jackman, Stewart, and McKellen), story, and thematic depth. The film’s success led to a series of sequels, prequels, and spin-offs, with the overall success of the series spawning a reemergence of superhero films, a genre that would remain highly popular for the next two decades. X-Men is an experience that not only is faithful to the comic books, but it’s filled with visual awesomeness and brings the idea of the classic Marvel characters to the big screen with such a talented cast. With its sharp narrative, it yields a strange, but beautiful experience that has been long overdue. Sure, there’s a handful of plotholes in the storyline, but what film doesn’t have them? If you’re looking for a carefree experience that has thrills, action, offers an inventive and exciting time, then you should obviously be taking a look at this. X-Men is one of those films that is considered to be the origin of the cinematic universes that have been ever so popularized. While it’s not really as notorious as the films that make up the Marvel Cinematic Universe, it’s still one of those that are great to go back and re-visit from time to time. Brought to us by 20th Century Fox Home Entertainment, the release of X-Men onto 4K UHD features an all new scan of the film that results on a nicely resolved fine grain, and some appealing new highlights to the visual presentation. For the most part, the colorization looks more on point with this release, allowing specific things to pop more than others, while the overall environmental aspect of it appears to be softer. There is one part where the grain started to approach the noisy area, and that was right about when Bruce Davison is the manipulative jellyfish type creature. The CGI and VFX look significantly more natural than the previously released Blu-ray counterpart, allowing for a much more natural flow into the story. 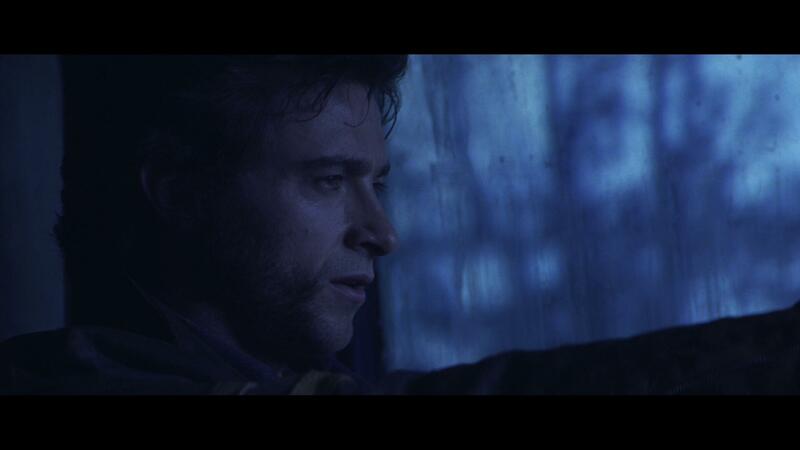 Packaged with a DTS-HD Master Audio 5.1 mix, the 4K UHD release of X-Men provides viewers with the same experience as the previously released Blu-ray version. While it’s not as immersive as it could have been, it does offer one heck of a punch, and really does everything it can within its power to put you in the middle of everything. Honestly speaking, I think they should have gone with either a Dolby Atmos or DTS:X mix for this revamping of the movie as it would have not only provided more immersion, but the raw amount of power behind the track would have offered a significantly better experience. 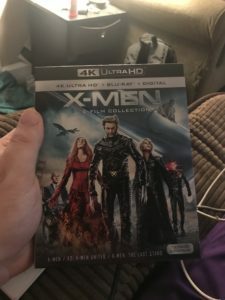 X-Men comes packaged in the X-Men Trilogy 4K release. This release is packaged in a six-disc 4K UHD amaray case. The case is just a little bit thicker than your standard release case. Within that case are the three movies on 4K UHD and on Blu-ray. 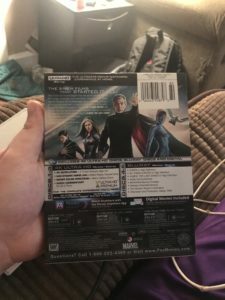 The UHD discs do not feature any artwork outside of the standard release text and a generic black background, while the Blu-rays feature a piece of artwork that’s related to that specific movie. There is also a digital copy redemption pamphlet that allows you to add all three movies to your digital collection, as well as a thicker style slipcover that’s been made available during the original pressing of the release that features the same piece of art that’s been included on the case. Overall, I was really happy to see that X-Men got the 4K treatment as with the launch of the format, I’ve been working to upgrade all of my comic book oriented movies. The visual and audio presentation of the 4K release was definitely better than that of the Blu-ray releases; however I do feel that this release was mostly put out there as a cash grab as they aren’t significantly better (especially in the audio department). If you’re considering this release for your collection, then I can only recommend it if you already do not own these on Blu-ray. Otherwise, save yourself the money. 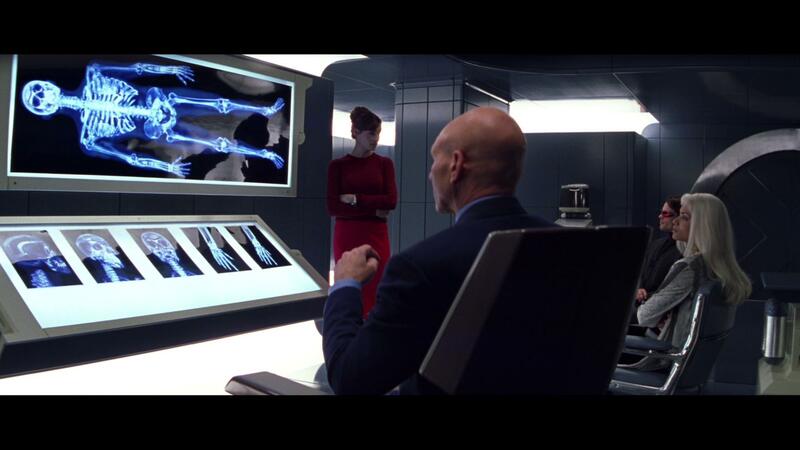 The X-Men Trilogy is available on 4K UHD already.